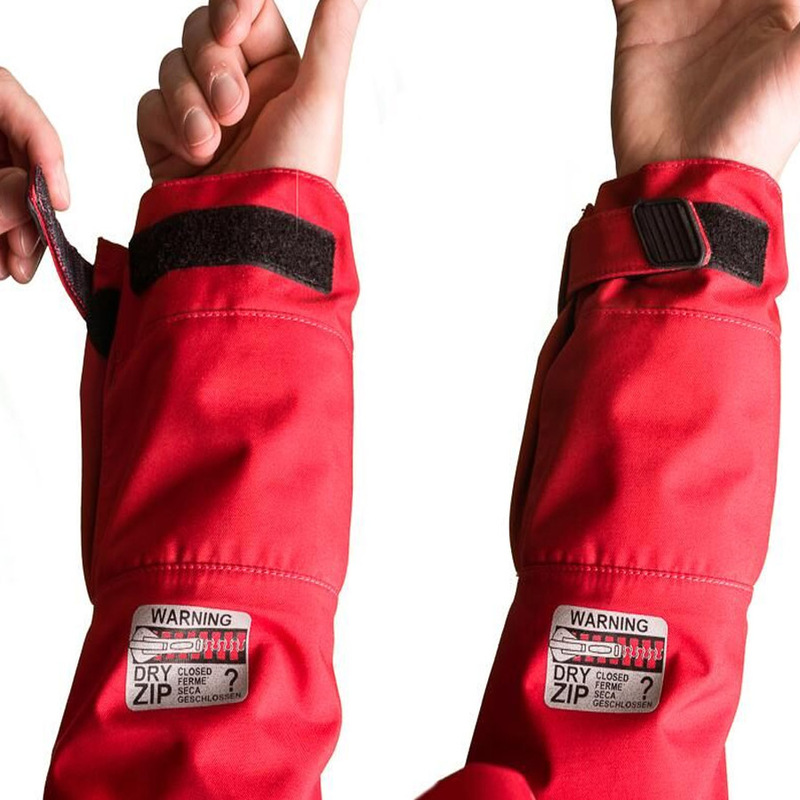 The Ocean Rodeo Ignite is blurring the lines between traditional drysuits and foul weather gear. It is loaded with expedition style features as it has been designed to be worn for extended periods of time, not only for quick session after work. 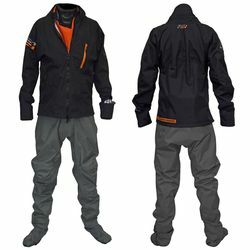 The Ignite managed to merge drysuit water integrity with the comfort of traditional pant and jacket combination used for bad weather. 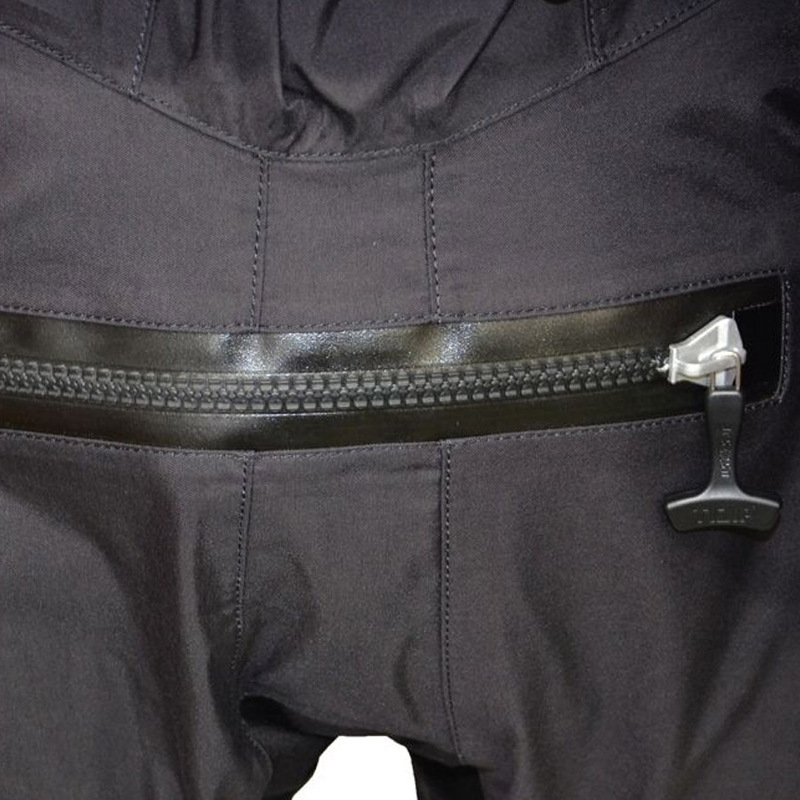 When it is worn in “full dry” mode, you are ensured that the suit is going to stay 100% dry, mainly thanks to revolutionary Captive Zip design and well fitting, tight, highest quality seals. 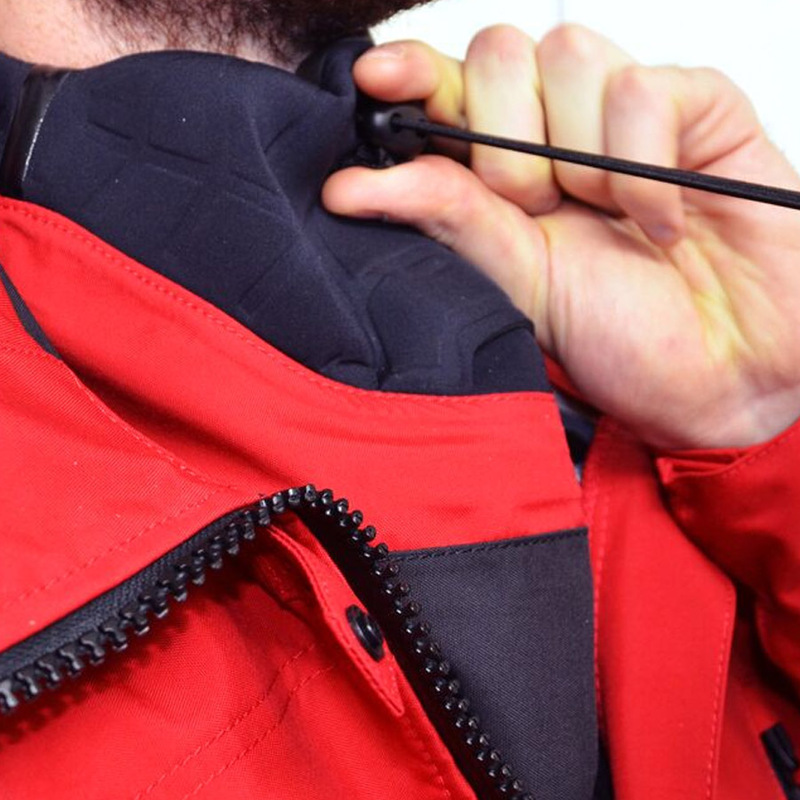 In warmer conditions or in between sessions you can quickly change Ignite into the “standby mode” by simply opening the dry zip and doffing the neck seal. With the zipped up jacked Ignite provides equal or better ventilation and protection than other leading foul weather gear ensembles on the market. You can easily convert it back to full dry mode within seconds even while wearing PFD. 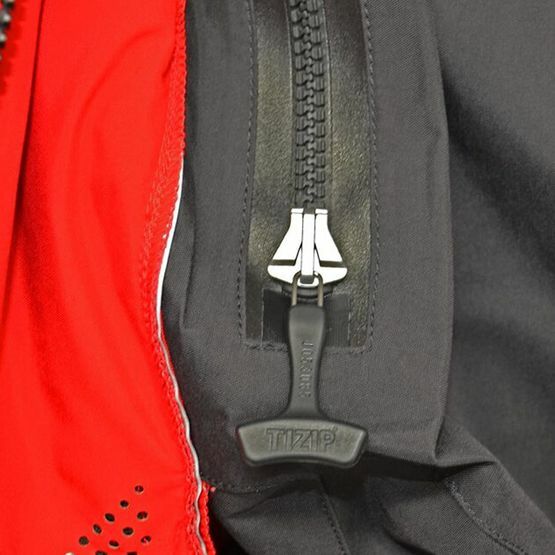 Well thought and designed zipper allow you to put it on and off all by yourself very fast. 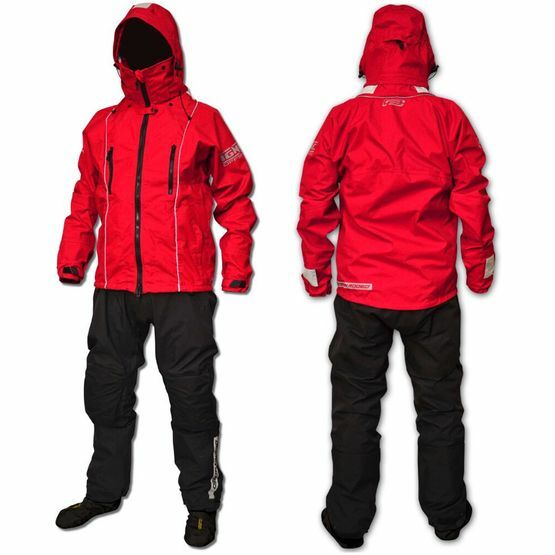 Neoprene lined removable hood with quick drain vents and chest pocket are features that add utility to this drysuit. 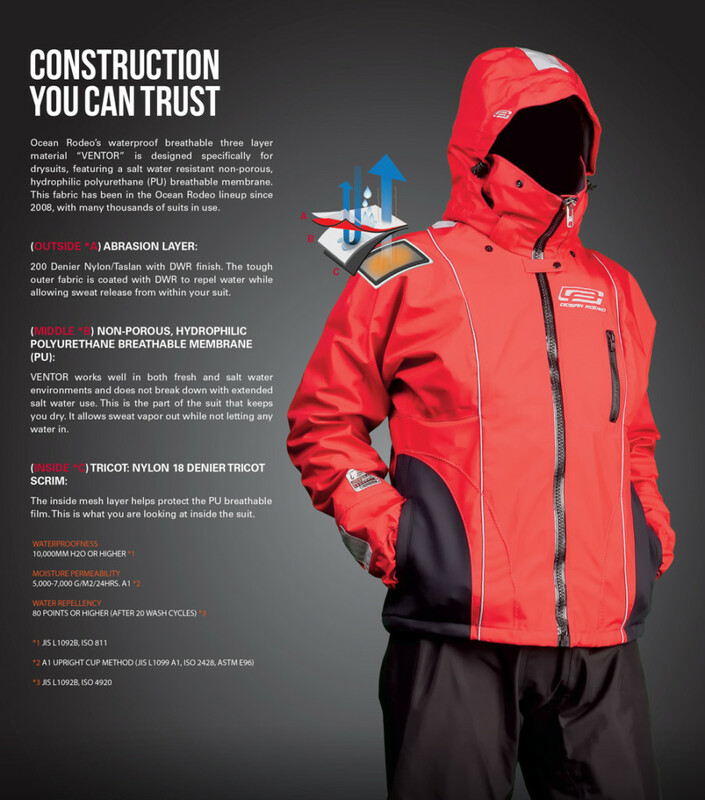 Salt water resistant waterproof breathable material of the jacket significantly enhances its durability. For additional security Ocean Rodeo has added “wader” belt at waist to restrict water entry into lower suit due to accidental submersion, especially when worn in “standby” mode. Also reflective stripes has been added to increase your visibility and keep you safe.. 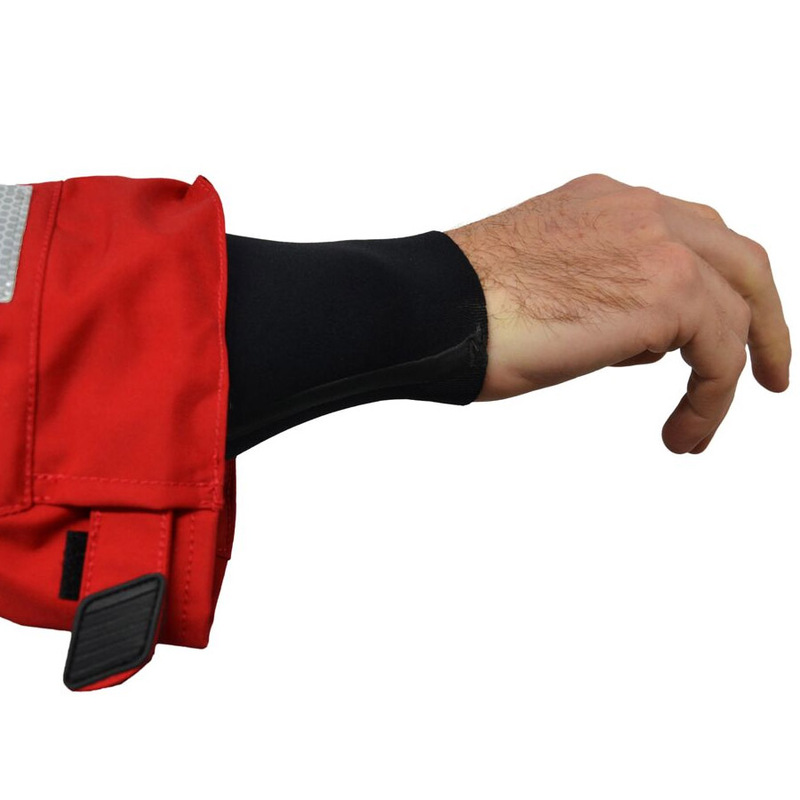 If you need reliable, high performance drysuit that will provide comfort and maximum range of movement in every weather and conditions - the Ignite is right for you. 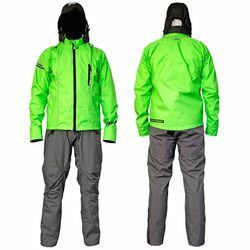 Whether you are windsurfer, kitesurfer or SUP’er or any other water sports enthusiast, with this drysuit you can enjoy your season for much longer. 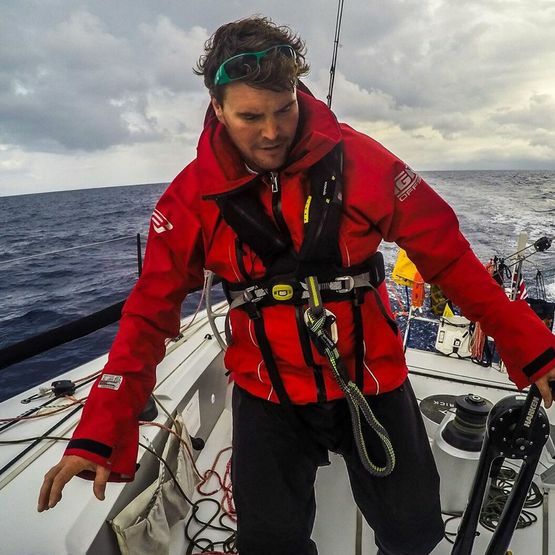 Drysuits don’t require much maintenance but we do often get asked for some tips. Here’s a quick overview. Remember, if you have questions, we are always here to help! Should I rinse the suit off between sessions? ? 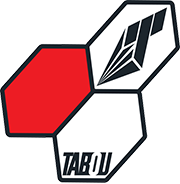 Crucially, the seals of your suit will require some special attention. 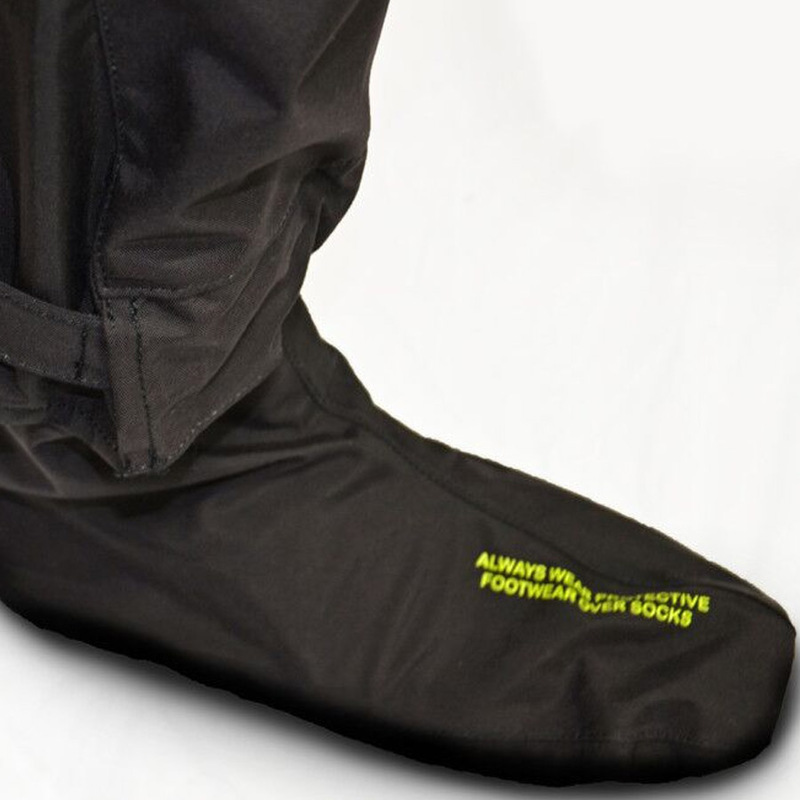 Your seals are made from a high quality, hand dipped latex which is vulnerable to oil. You can use talc or baby powder to soak up residual oils off the seals. I bought Ignite 2.0 because I love kitesurfing but I live in Sweden, where summer season is really short. 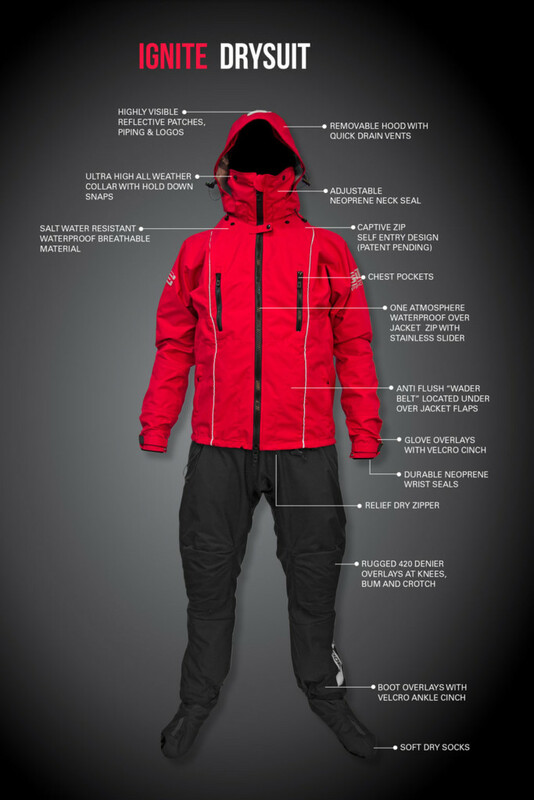 Thanks to this drysuit I can kite all year long on northern seas! I would recommend it to anyone who wants to do watersports in winter! My choice!!!!! Love it from the beginning. Highly recommended suit. Most of the time I use it for SUP in Winter - here in Denmark we have some really freezing days. 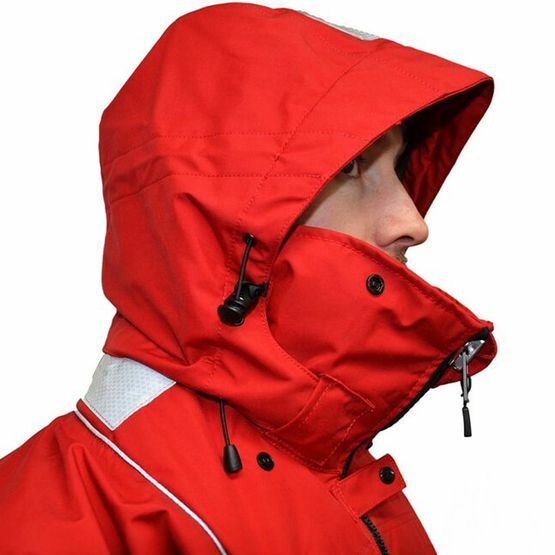 I can use it also in Spring or Summer during my sailing trips. Never get wet, always warm and so much comfortable.